April is Distracted Driving Awareness Month, a campaign that focuses on a public health issue that affects all of us. According to the National Safety Council (NSC), 40,000 people lost their lives to car accidents in 2018. This disturbing number has remained consistent for the past three years, and many of these deaths can be attributed to distractions while driving. From texting to phone conversations (whether handheld or hands-free) to social media use, cell phone usage continues to be a significant cause of distracted driving incidents. 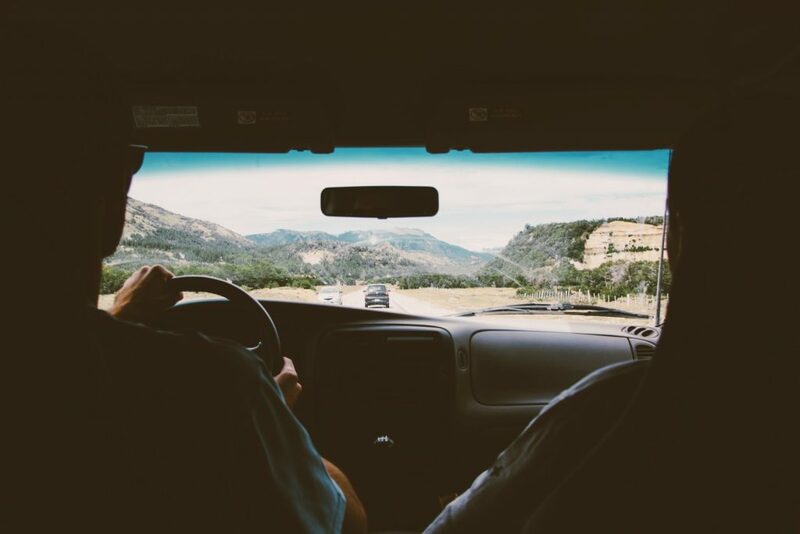 Older drivers tend to use safe driving practices such as wearing seatbelts, limiting trips during inclement weather, and adhering to the speed limit. As a result, older drivers tend to be more cautious on the road as compared to teens and young adults. However, a recent survey conducted by the University of California San Diego yielded surprising results. The study found that an estimated 60% of adults, ages 65 and older, use their cell phones while driving. Furthermore, most older adults surveyed believed that using a hands-free option during a phone conversation enabled them to drive safely — a widely-held belief that the NSC disputes, declaring that safe driving requires us to have our eyes on the road, our hands on the wheel, and our mind on driving. The NSC also states that activity in the brain that processes moving images decreases by up to one-third when listening and talking on the phone. The Center for Disease Control and Prevention (CDC) reports that involvement in fatal crashes begins to increase among drivers ages 70‒74 and are highest among drivers ages 85 and older. In addition, age-related decline in vision and cognitive functioning (the ability to remember and reason), as well as physical changes, could affect some driving abilities. If an older driver is already experiencing one or more of these conditions, cell phone usage can worsen an already unsafe driving situation. To help keep all of us safe on the road, the CDC has specific recommendations for aging adults, which include creating a Mobility Plan. This useful plan helps individuals anticipate changes in their ability to get around as they age. The focus areas cover provisions for maintaining one’s independence, personal health and steps for danger-proofing the home. The Mobility Plan also encourages seniors to stay active in their neighborhoods by incorporating methods for safe driving, as well as considering alternative ways to get around when driving themselves is no longer an option. Transportation options can include getting rides from family members and friends, taking public transportation, or using rideshare services. Often, retirement communities and homecare services provide transportation to their clients, including SmithLife Homecare. For more information on vehicle safety for older adults, visit https://www.cdc.gov/motorvehiclesafety/older_adult_drivers/index.html. Be sure to inquire about SmithLife Homecare’s services that include transportation for clients who need help getting around town or to and from doctor’s appointments.